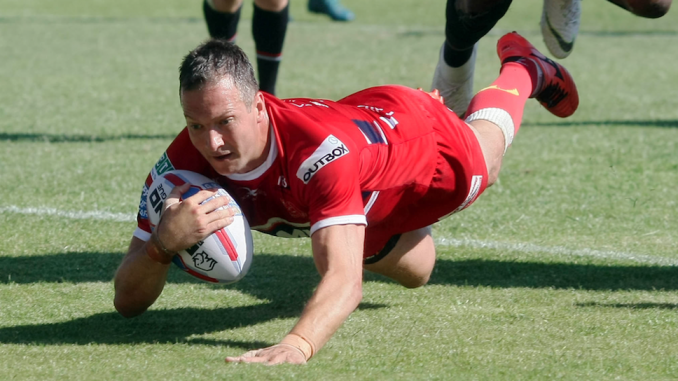 Hull KR star Danny McGuire has revealed that he will hang up his boots at the end of the 2019 season. The former Great Britain and England international, who will turn 36 in December, will hang up his boots following a stellar playing career. McGuire started his professional career at Leeds Rhinos and went on to play 416 games for his hometown club, scoring 267 tries. He moved to Hull Kingston Rovers ahead of the 2018 campaign and will play his final year at KCOM Craven Park in 2019. McGuire confirmed that 2019 will be his last season via his twitter account. 18th and last pre season starts again tomorrow. Looking forward to getting stuck in with the boys!! McGuire has made 436 appearances at club level, while representing his country on 19 occasions. He has won eight Super League Grand Finals, three World Club Challenges, three League Leaders’ Shields and two Challenge Cups.